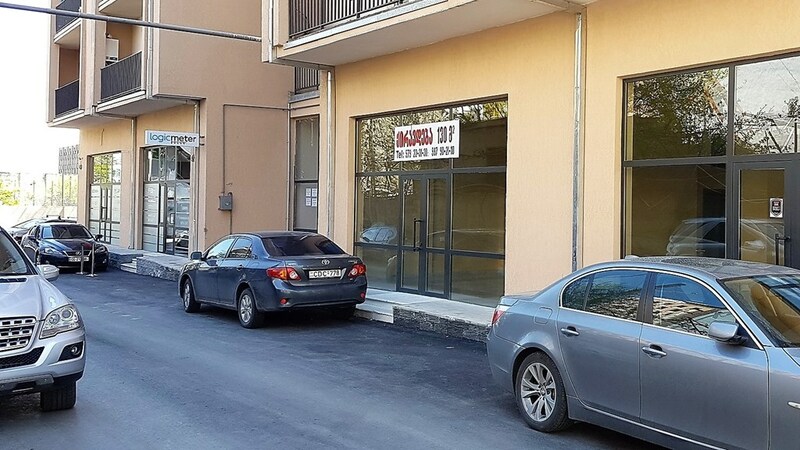 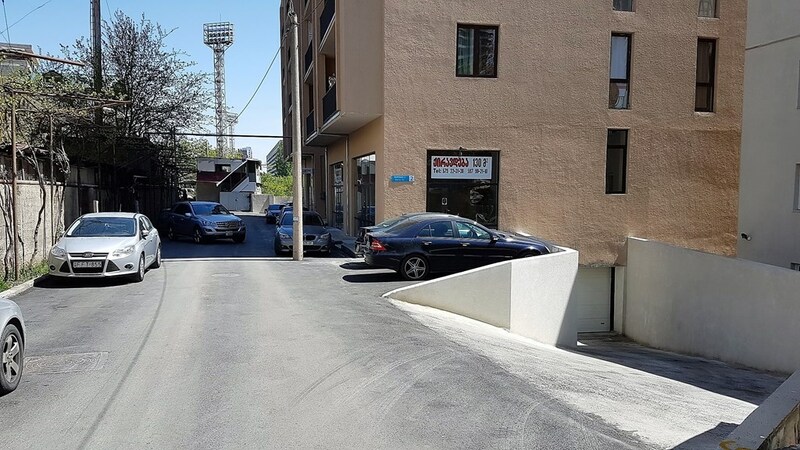 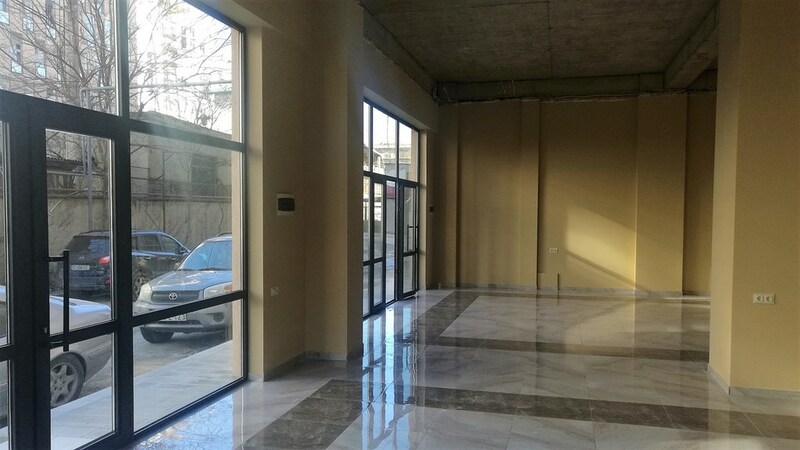 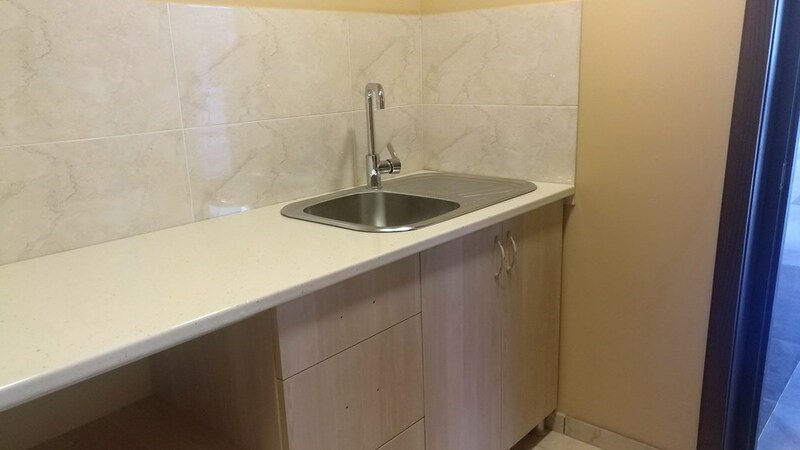 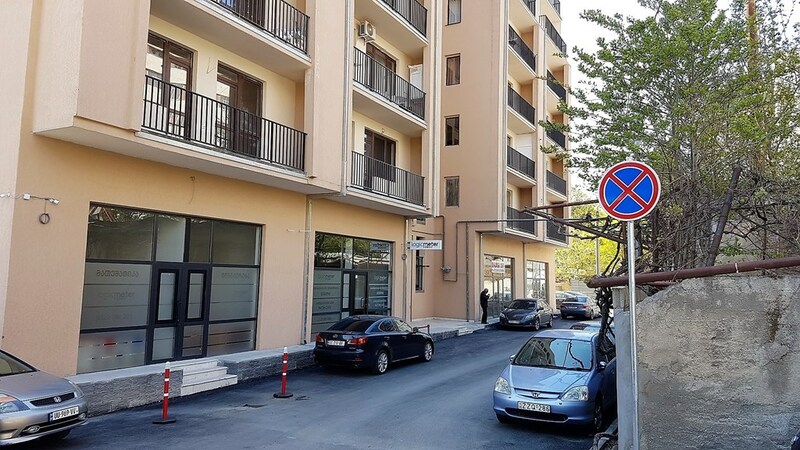 Commercial space for rent between Vazha-Pshavela and Nutsubidze , 2 Delisi Str. 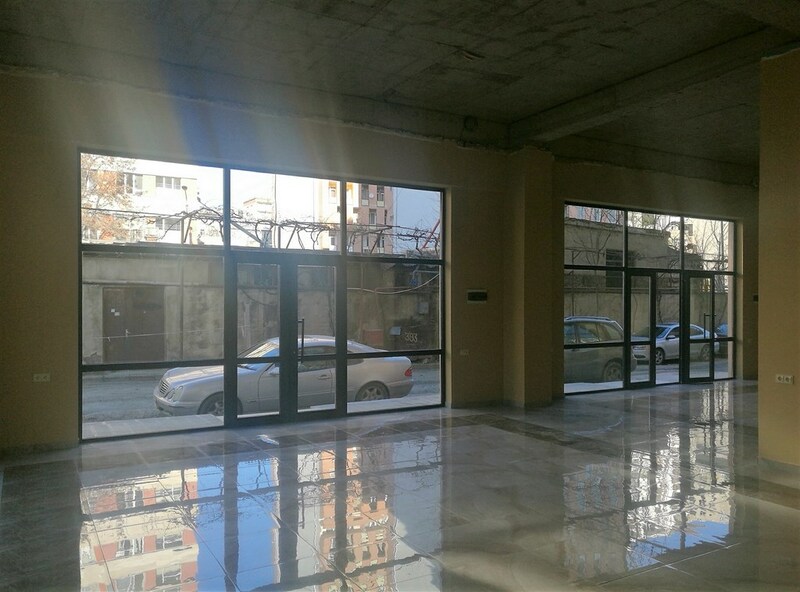 The area is located on the first floor of a newly built 16-storey residential building. The commercial area consists of two unified areas and in total is 130 sq.m. 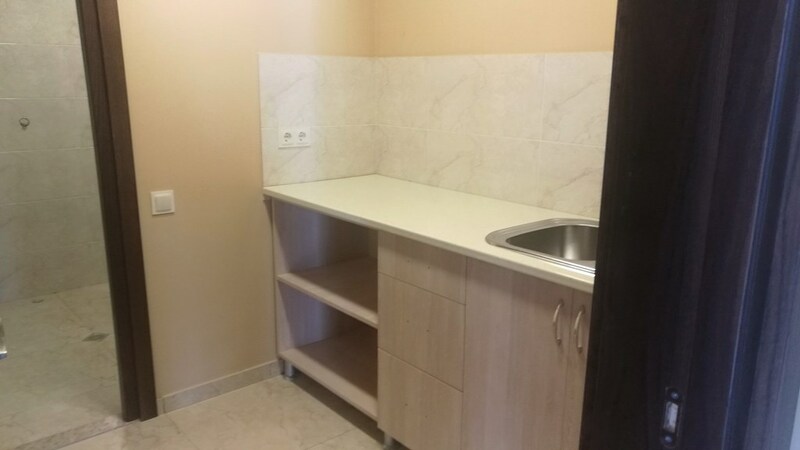 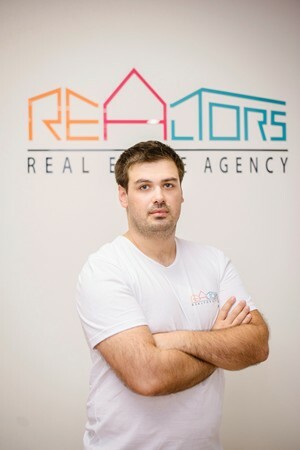 Rental price of the apartment is 1400 USD equivalent in GEL.